Nancy has created her reputation one horse at a time. Starting from a young age, she has trained physically and sometimes mentally challenged horses to become successful in the show ring, some even after others had given up. Nancy has had some super quality horses climb the ranks onto the Finals lists and several horses she trained herself were on the Developing Horse List and competing at the Festival of Champions. Her ability to communicate the input from many of the great trainers she continues to work with is one of the strengths she projects in her popular clinics. Nancy’s goal is to leave participants with the tools they need to keep up the progress when working on their own. Nancy's system has been developed over the years training with Conrad Schumacher and Ellen Bontje in Germany as well as through continued clinics. 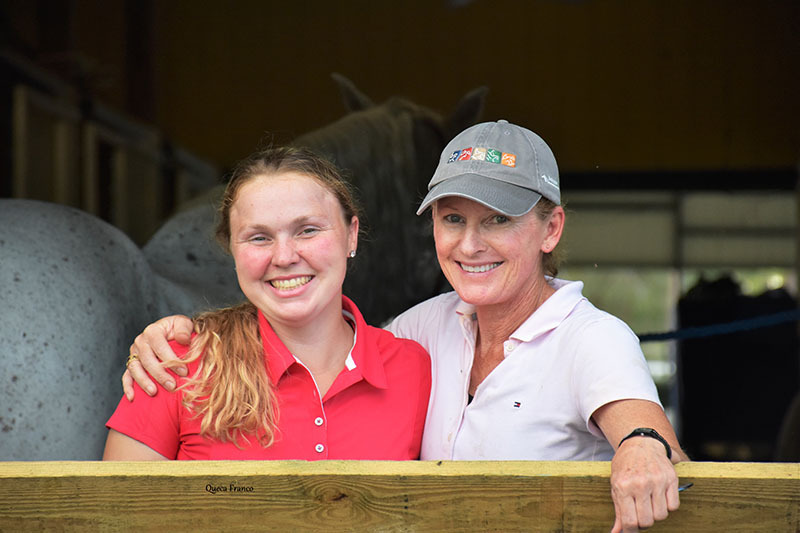 Her knowledge of how to help troubled horses has been fueled more recently by Tristan Tucker and his amazing TRT System, which Nancy has been studying for the past three years and has happily incorporated into her daily routine. 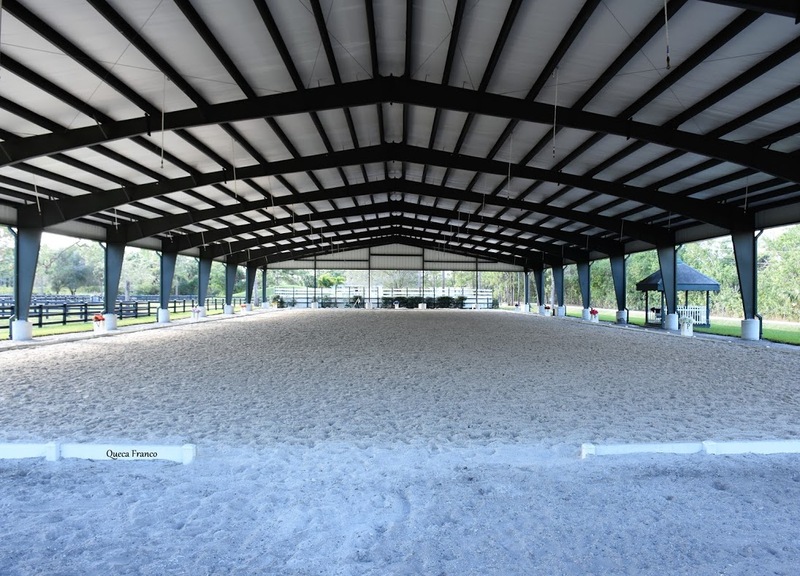 Tristan's method has helped Nancy create confident show horses and added to the fun of training the high-level dressage movements. 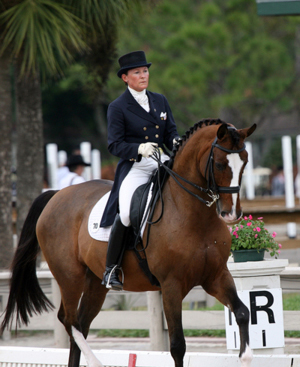 One of Nancy's specialties is helping people do a dressage "make over", as one of her students calls it! People get into dressage because they love horses and it looks beautiful when done correctly but many riders begin riding with passion and high hopes only to end up frustrated, scared and, worse case...hating their horses. Nancy can help! 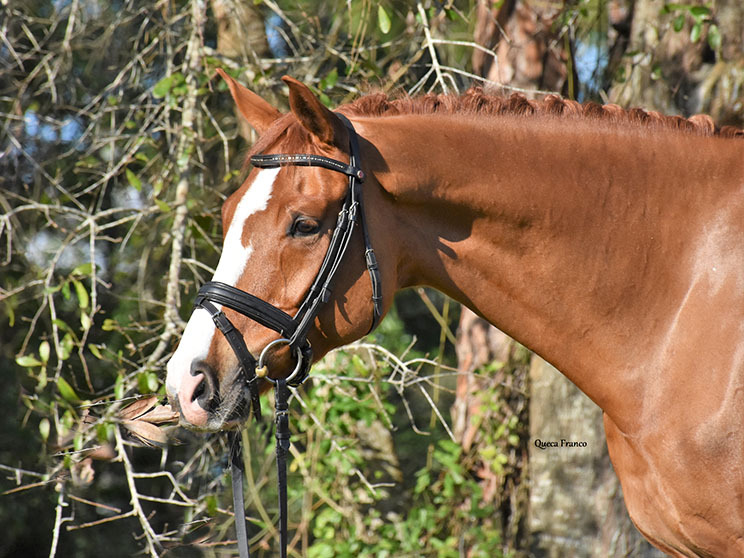 She can help you find comfort and understanding in your horse and help you succeed, keeping you safe and helping you progress! 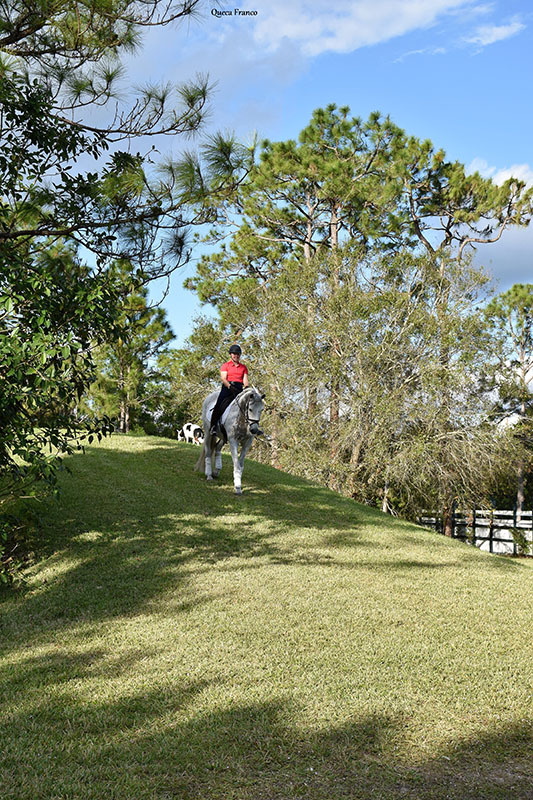 All aspects of your horses care are taken into account while training you. We have the knowledge and expertise to consider conformation, nutrition and past training experiences. 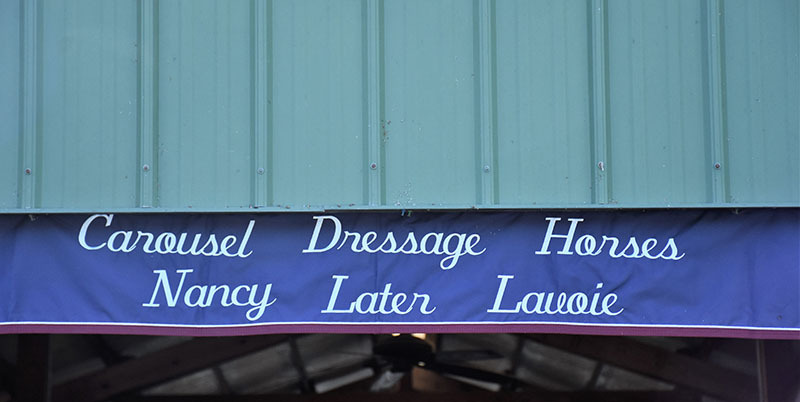 If you are a barn owner or young trainer looking for a special educational experience contact Nancy about her clinic packages today. 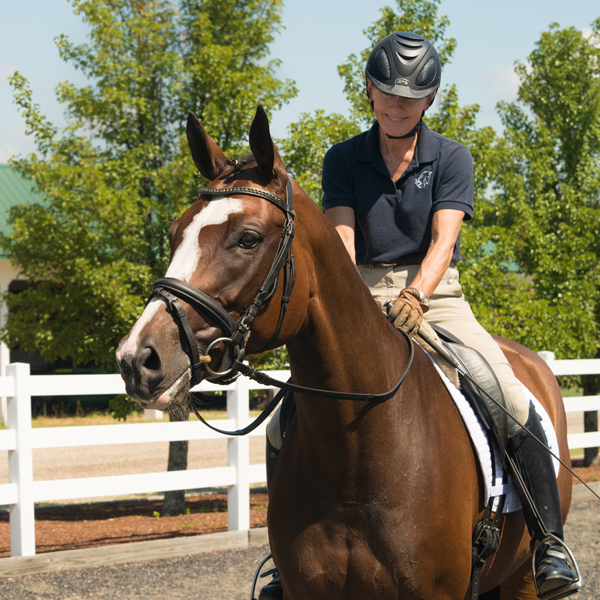 Nancy combines her passion for dressage, her feel for horsemanship and her new personal coaching skills to put together amazing weekend programs tailored for you and your students. Some clinic dates are still available for the spring of 2018 and now scheduling 2018 summer and fall. Also offering trailer in lessons at our Florida location.